With a soft, skin-like surface covering a cushioning gel, the Contour Ergonomics keyboard wrist rest is ideal for providing enhanced comfort while working at your desk. 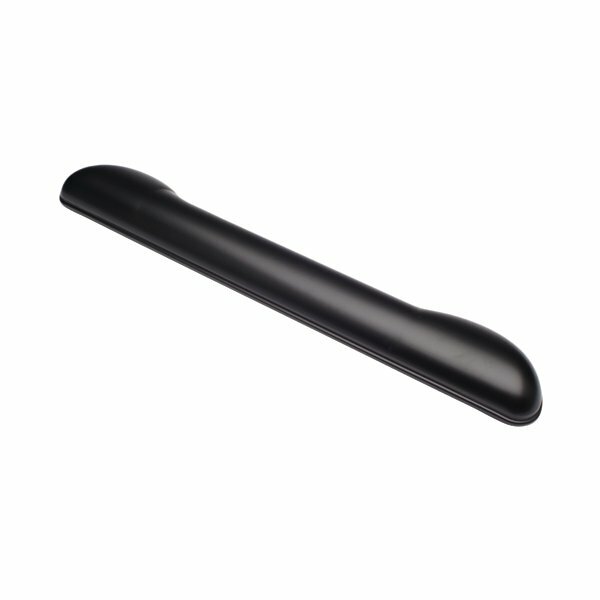 Stain and water resistant, the wrist rest is easy to clean and also features an anti-slip rubber backing. This pack contains 1 black keyboard wrist rest.